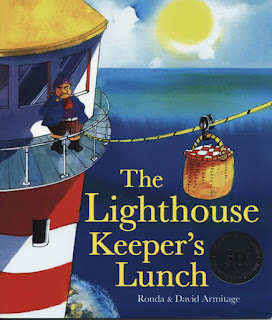 Last week we read the story "The Lighthouse Keeper's Lunch". It is about a lighthouse keeper (Mr Grinling) and his wife (Mrs Grinling) and their efforts to get Mr Grinling's lunch safely from their cottage on the cliffs to the lighthouse. They have a few problems along the way with some pesky seagulls. After we had read the story, 1C discussed ways in which Mr and Mrs Grinling could have solved the problem. We talked about how we could have got the lunch from the cliffs to the lighthouse. One of the ideas we had was to build a bridge. In the coming weeks, students in 1C will each design their own bridge and then construct it using materials found in our classroom - newspaper, cardboard, paddle pop sticks, sticky tape. 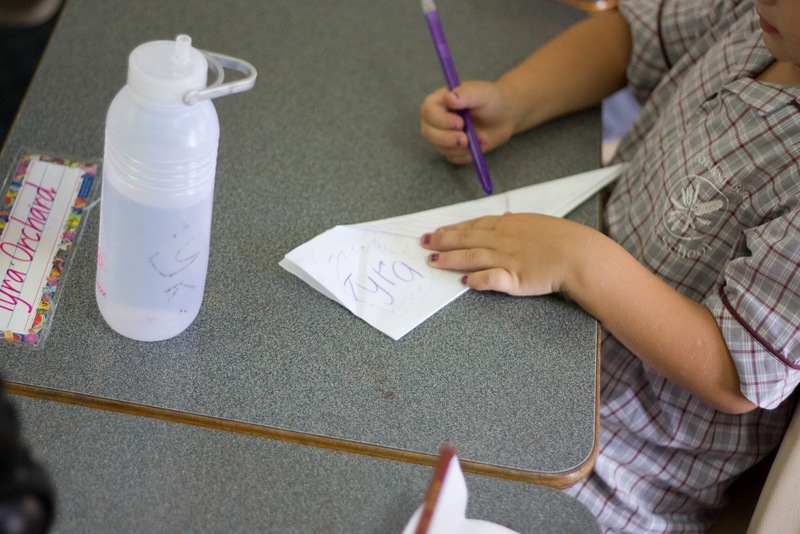 Along the way, students will complete a 'design journal' to record their ideas. Once everyone has built their bridge, we are going to test them using unifix cubes to see whose bridge is the strongest. 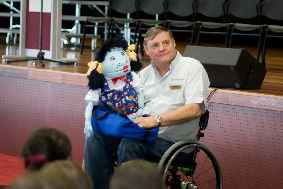 Following on from the success of Ride to School Day, Banksia will be starting "Travel Smart Wednesdays" as of this week. If you travel smart to school on Wednesday, you will receive a voucher for a fruit drop at the tuckshop. Travelling smart includes riding bikes, scooters, walking, taking the bus or car pooling families. As well as this, each child will receive a points card (that is to be kept and home). It is up to the parents to date and sign the points card. There are lots of prizes up for grabs depending on how many points are earned. Prizes will be awarded at the end of the month, starting in April. Lets keep fit and healthy, and have less cars on the road and in our carpark. For more information, see Mr Hartshorn in the office. The first disco of the year will be next Thursday, 31st March. Remember that Preps - 3 must have a parent/guardian with them for the duration of the disco. It starts at 5:30pm. See you there! This week there will be no assembly on Wednesday afternoon due to the hall being used for another purpose. It will therefore be held with Grades 2-3 on Thursday afternoon from 2:15pm. We will miss music this week because of this. There is no P.E. this week due to swimming carnivals. 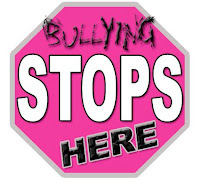 This Friday, 18th March we are having a "No Bully Day" at Banksia. 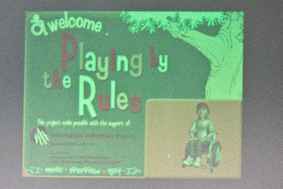 It will be an important reminder to everyone of behaviour expectations at school. 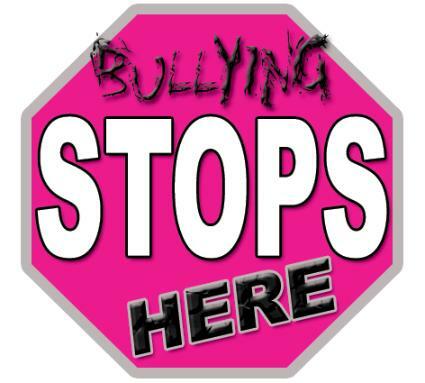 There will be "No Bully" wristbands for sale for $1 before school near the tuckshop. This Wednesday, 16th March is National Ride to School Day. Students are encouraged to travel by bike, scooter or foot. There will be a free breakfast for those students who travel on Wednesday by any means except car or bus. When students come in the front / back gates there will be students from higher grades handing out tickets for the breakfast. 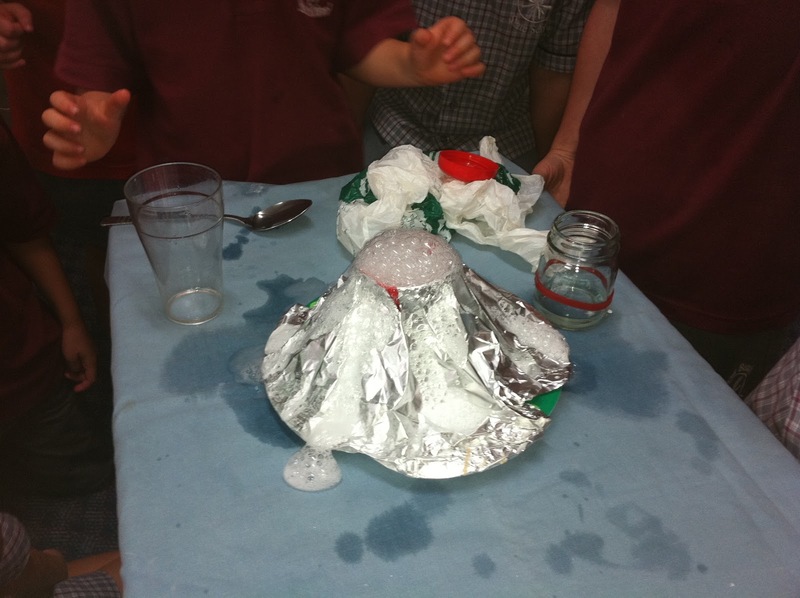 Yesterday we had a fantastic volcano science experiment for show and tell. 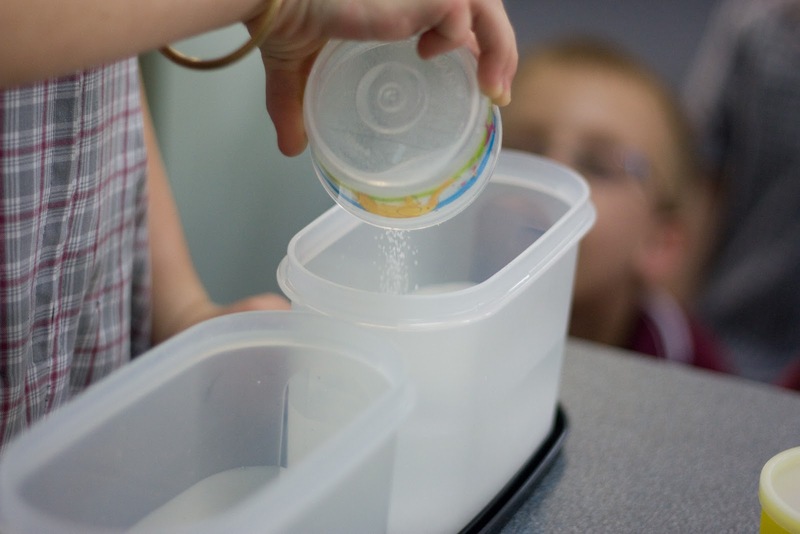 It was 'My Favourite Thing' this week, but Willow insisted experiments were his favourite thing. 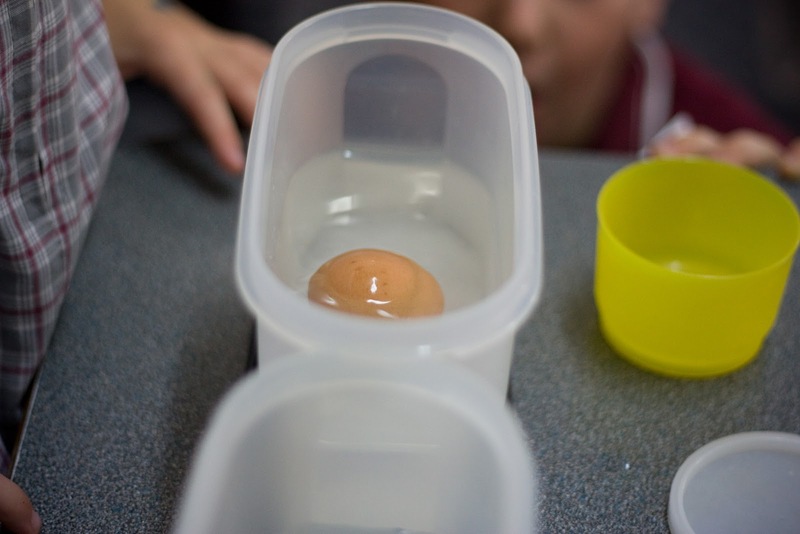 We were also very excited when Mrs Mortlock walked in during the experiment. 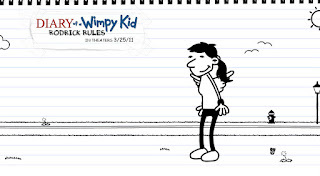 Even if you haven't seen the movie "Diary of a Wimpy Kid" (or read the book) there is a very fun website where you can go and make your 'wimpy' self. Enjoy! There are some beautiful options available for chair bags. They are perfect for storing hats! A local mum makes them for $12 each. You can even get them personalised for $1.50 a letter. They need to come to school on Tuesday, and are returned home on Wednesday. If you bring them back earlier, they still cannot be changed until the next Tuesday. Also, some parents have expressed concern that the home readers are too easy. The reader colours are based on their reading level so until their reading level goes up, I cannot put up their home reader. Please note that students need to be able to retell the entire story (every detail) and answer simple questions about the book. Please refer to the tips on the 'Reading' page of our blog for some more helpful advice. 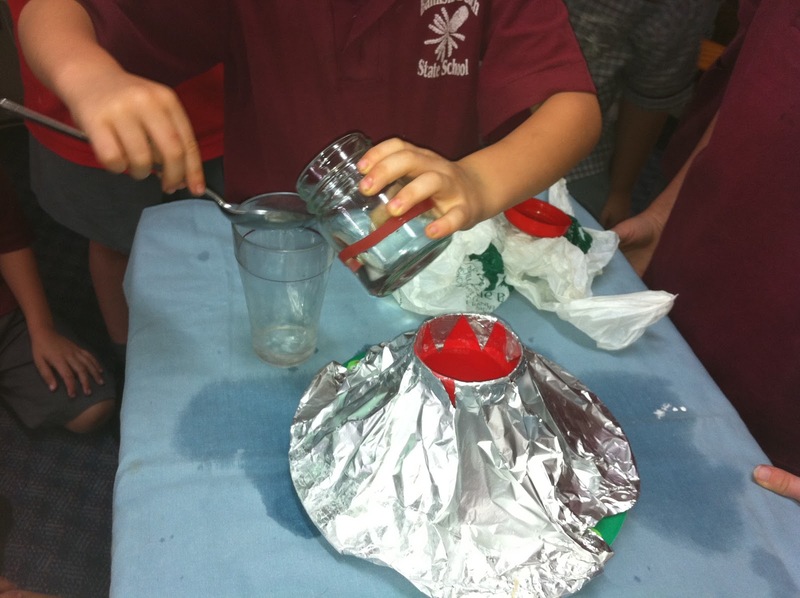 On Tuesday afternoon, we had a spare 15 minutes at the end of the day following our science experiments. 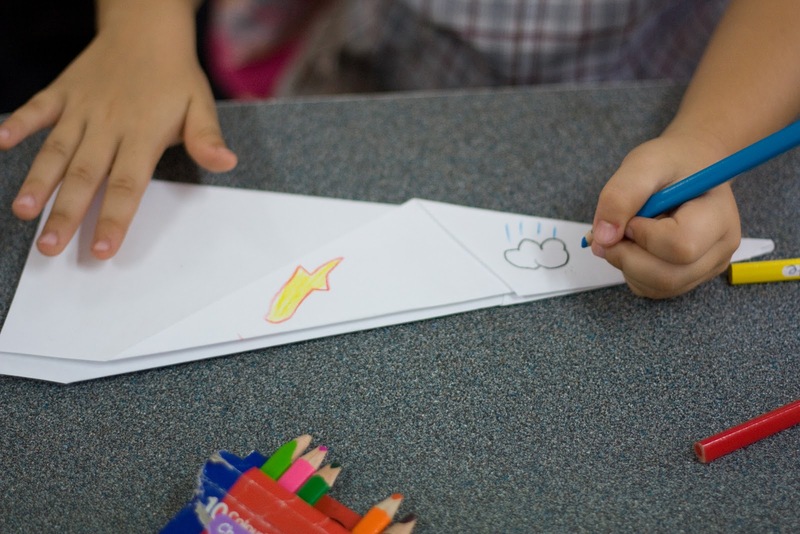 We spent this time learning how to make paper planes and decorating them. After this, we went outside and got to test them in the breeze. Jayden's plane was by far the best, flying a lot further than any of the others. 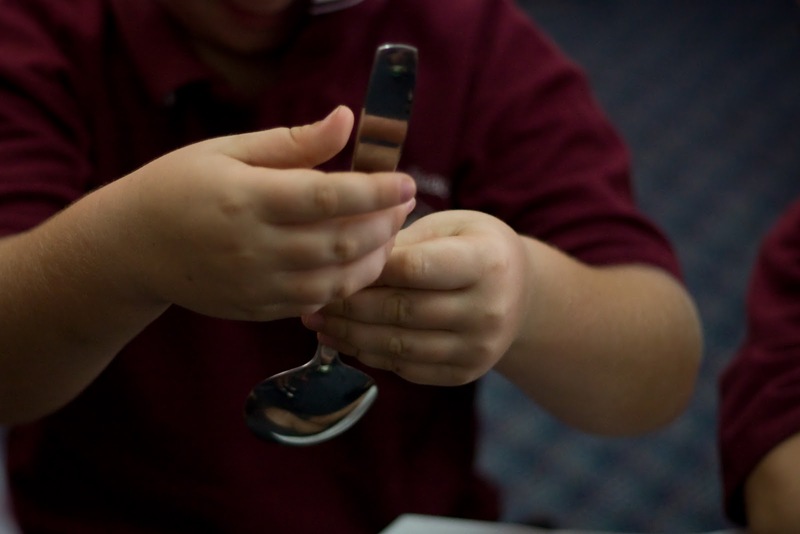 He explained that he had folded it a lot more, and that it was stronger because of that. 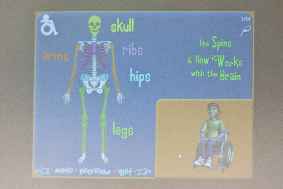 Earlier in the week we had some visitors to the school who talked to us about spinal awareness. 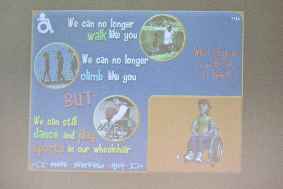 We learned all about how to keep our spine safe. What a fabulous effort with show and tell this week! 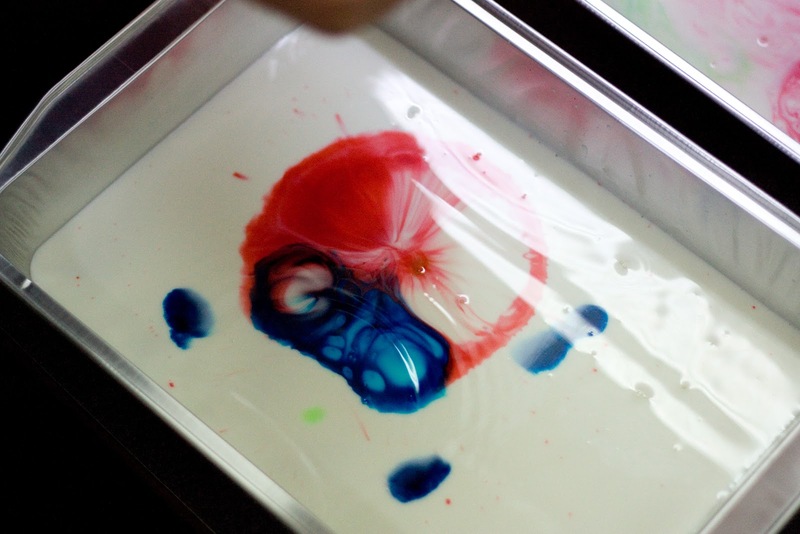 We had three very interesting experiments on Tuesday. Here are some pics. For SOSE this term we are discussing the difference between 200 years ago and today. We read 'You and Me, Murrawee' which is the story of two girls who lived 200 years apart. 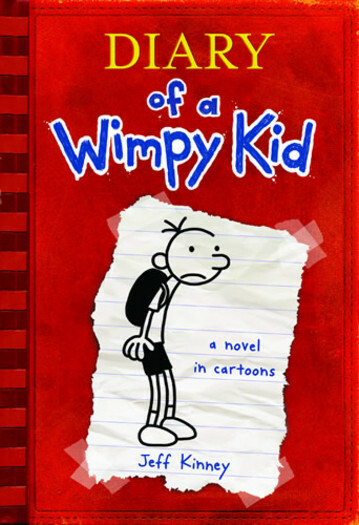 The book shows some examples of the difference in time. Discuss with your child the differences in clothing, food, transport and housing.